A magnificent former shooting lodge on the world famous Glenlivet Estate has now come on to the open market through the Elgin office of CKD Galbraith. The 40,000 acre Glenlivet Estate in Morayshire, owned by the Crown Estate, sits on the doorstep of the Cairngorm National Park and offers truly magnificent living in one of the finest Scottish settings around. Enthusiasts can enjoy some of Scotland's premium game sports on offer in the area including grouse shooting and stalking on many local estates as well as fishing on the renowned River Spey. Dating back to the late 19th century, Glenlivet House was one of the original shooting lodges built on the estate, which after the Second World War, was occupied by Major Waddington a soldier in the Scots Guards. Richard Waddington latterly revolutionised the way that Scottish grouse moors were managed commercially in the post-war era and gave his name to the Waddington' a triple-hooked fishing fly with long heron feathers a lure that is still used regularly today. The house was eventually sold by the Crown Estate and has been privately owned ever since. Comprehensively upgraded by its current owners over the last six years, the house retains many original features whilst adding a flare of modern elegancy. 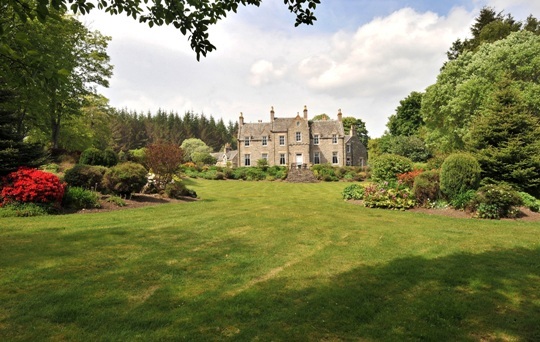 Glenlivet House offers a fantastic prospect for potential home owners. It is currently used as a wonderful family house, however with its 11 bedrooms, the house was previously run very successfully as a country house hotel and high quality holiday lets business. Included in the sale is the separate Coach House, a stunning traditional outbuilding which was fully converted in 2000 into an impressive six bedroom house in its own right. This is currently used as a self-catering holiday let whilst the owners family live in the house. Rod Christie, a partner with CKD Galbraith who is handling the sale, said: "Glenlivet House offers exceptional family living in a delightful rural location yet is easily accessible with Aviemore being just over 30 miles away. The extent of the accommodation on offer combined with the additional Coach House and attractive grounds, offers a fantastic prospect for a family seeking a piece of Scottish history, a luxury lifestyle and an established holiday lets business." The house sits in extensive grounds extending to some 3.5 acres with delightful landscaped gardens and enjoys unparalleled views across some stunning Highland scenery. There are also two paddocks suitable for horses, ponies or other livestock, whilst planning consent has also been obtained for a separate four bedroom house to be built within the paddock area. 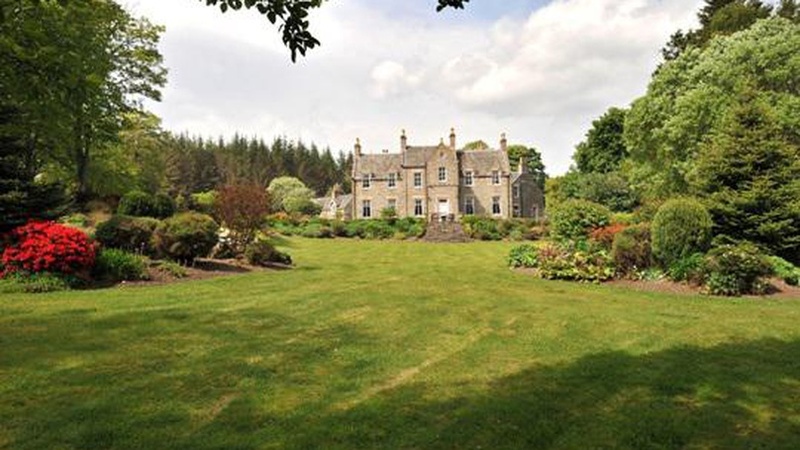 A guide price of 950,000 has been set for Glenlivet House. For further information or to arrange a viewing contact Rod Christie at our Elgin office.